and gloves and glasses which simulate a variety of impairments. We are starting to prepare T&L materials based on experiential learning and cross-school collaboration for delivery in the autumn and spring terms in two Schools. and, of course, our blog and BdB email address: bdb@reading.ac.uk. In September, we are booked to give a presentation at the CHOBE (The Council of the Heads of Built Environment) iBEE conference (Innovation in Built Environment Education) and to present a poster at INCLUDE. 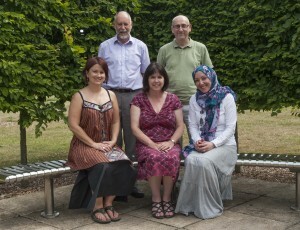 Watch out for our forthcoming article in the Autumn edition of the UoR T&L magazine. This represents excellent progress in six short and very busy weeks: many thanks to all who have made this possible. Our ‘Breaking down Barriers’ cross-disciplinary team is committed to embedding inclusivity within curricula of built environment professional education (BEPE), graphic communication and beyond. Our focus is on the inclusion of disabled people and, specifically, on inclusive environments. Our team combines expertise from the School of the Built Environment, the Henley Business School, and the School of Art and Communication Design. 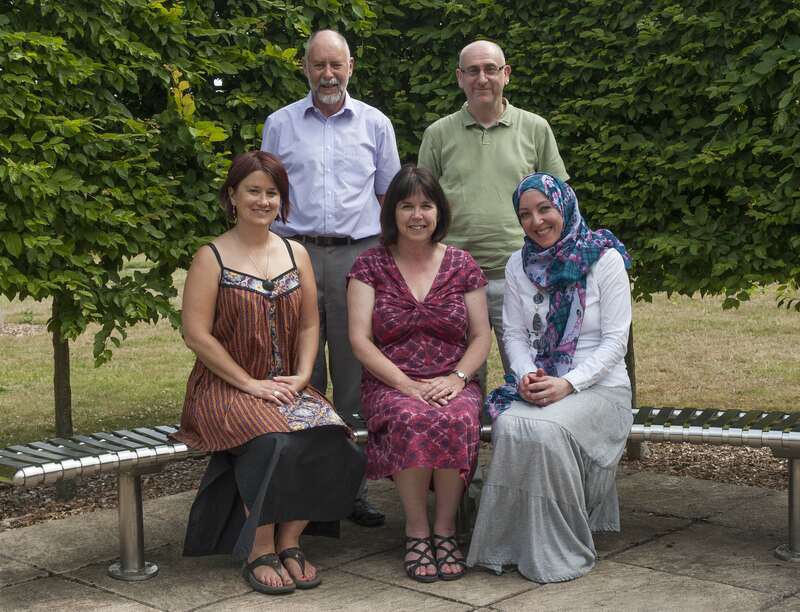 Our core members are: Christina Duckett, Geoff Cook, Joe Doak, Jeanne-Louise Moys, and Suha Jaradat. The breadth and depth of expertise on which the project draws allow our students to benefit from a wide range of influences with real-world application to the design and management of buildings and places and information design. We’re excited about sharing our practice with you on this blog.